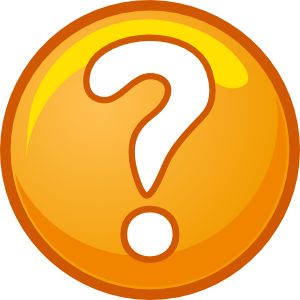 First introduced during A Charlie Brown Christmas, what is the official title of ♫The Peanuts Theme♫? The people in each subset have something in common. Do you know what it is? We’ll reveal all next weekend, but for now, let’s open up THE ANSWERS BOX and discover the results from the December 9, 2017 Puzzle Corner. 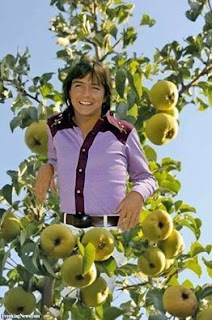 A ♫Partridge In A Pear Tree♫, with the late David Cassidy of The Partridge Family. How many new words can you spell out of the letters in CHRISTMAS? Besides the 132 words listed above, Chris, Christ, and Sam might be eligible, depending upon your position of counting proper names in a game like this. Other words might also be possible.